Quick and easy dispensing for the smaller office. 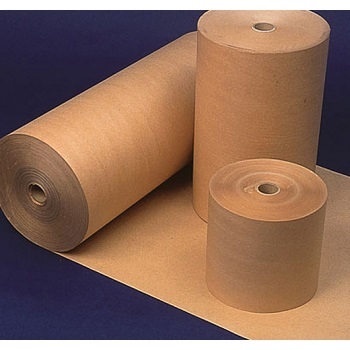 Strong 100% recyclable kraft paper ideal for wrapping and shipping goods. 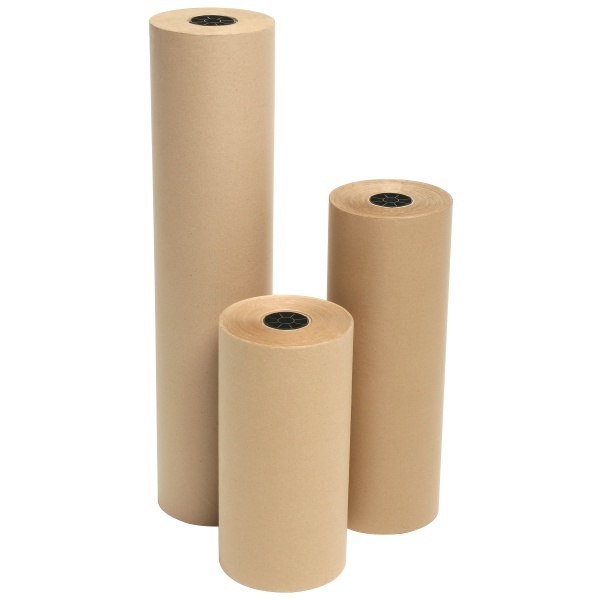 Size - 500 mm x 70m long kraft paper roll in a handy dispenser box. Made from 100% recycled paper. 100% recyclable. 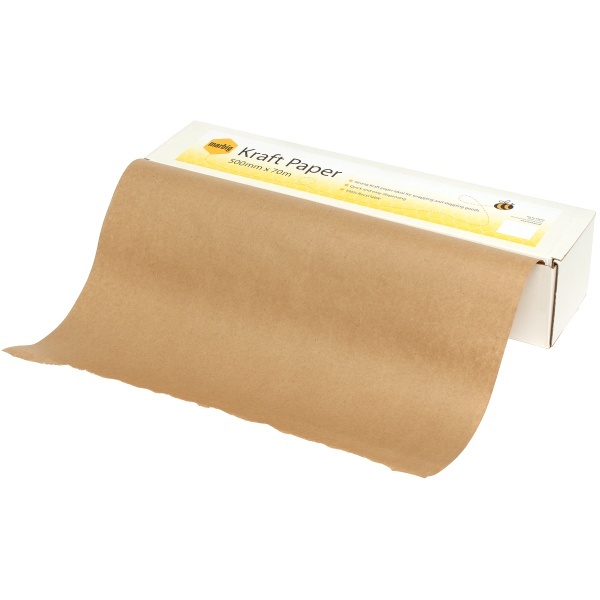 Brown Kraft Paper Rolls come complete with a core adaptor for use with dispensers. Each roll is 400m long and available in a choice of widths.